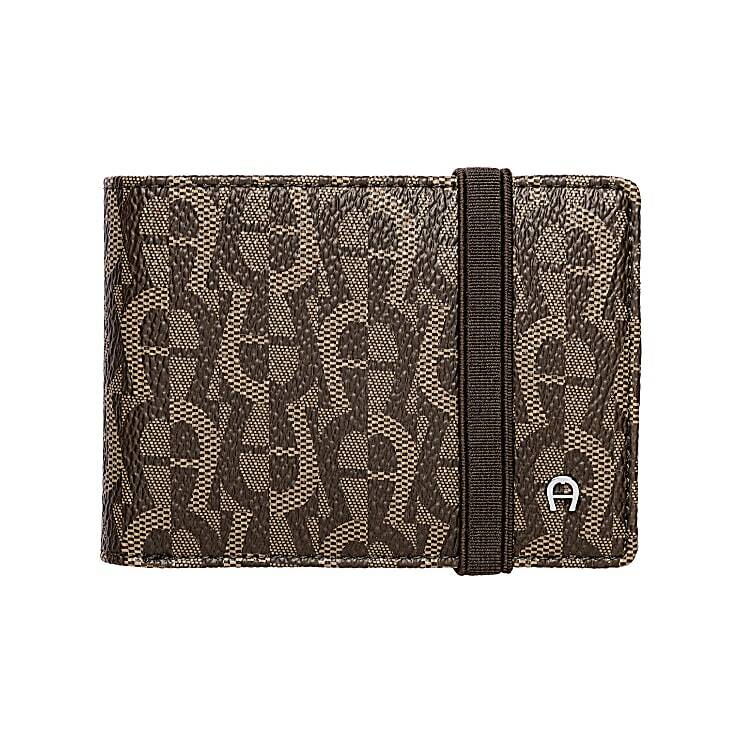 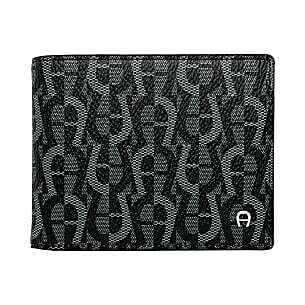 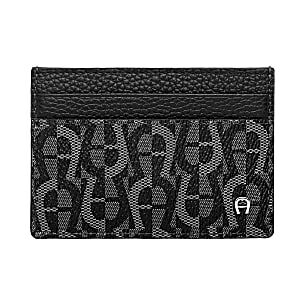 This AIGNER wallet strikes with its robust material combination and its elegant logo-design. 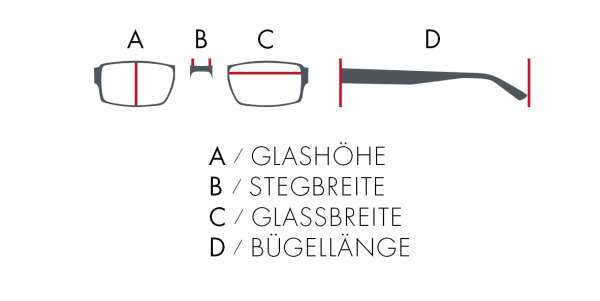 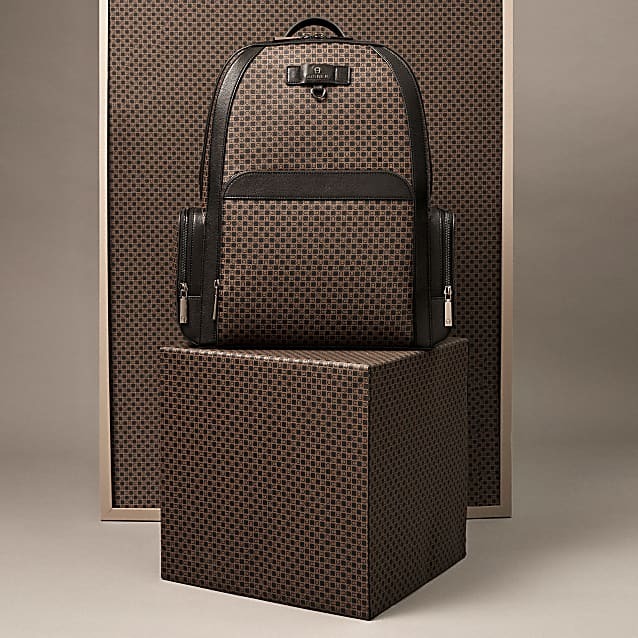 The extra elastic band closure gives the leather accessory its notable pracaticability and security. 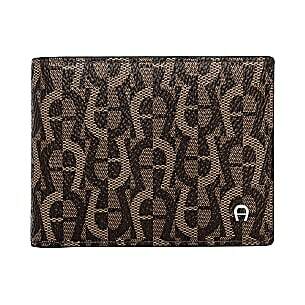 This leather wallet is made for a longtime use which you will not regret.